Calvin Angell has been working in the solar industry for more than a decade, most recently at an EPC based in New York City. 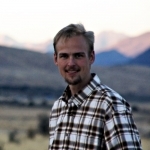 Originally from Colorado, Calvin has returned to the Western Slope of the state and has begun teaching with SEI. Calvin enjoys the challenge of keeping up with the rapidly changing industry as it has grown throughout his career. 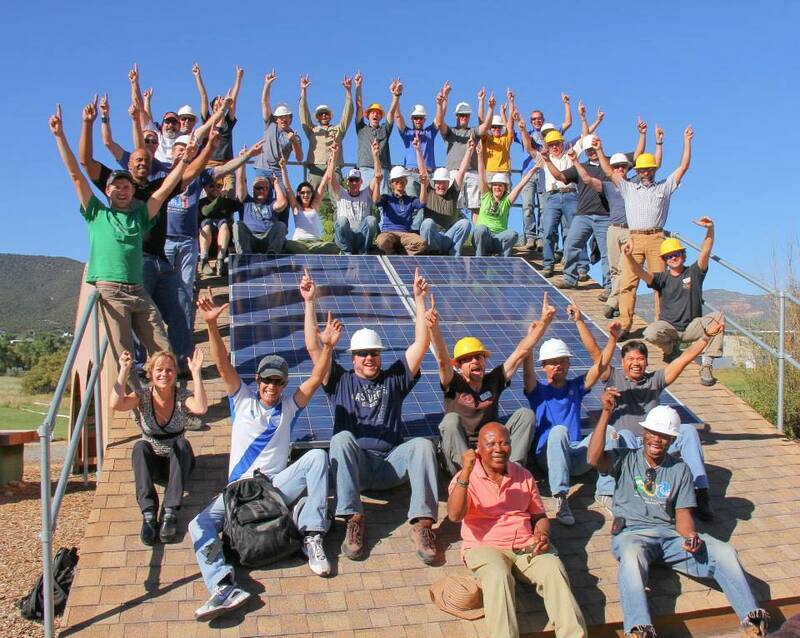 He also values working with SEI and through it, the opportunity to meet the next generation of solar professionals. Kienan Maxfield has been working in solar design, troubleshooting, and installation since he was 18. He began to focus on the off-grid sector in 2011 and ever since, he has lived in an off-grid lodge in the middle of nowhere, powered by solar and wind. All of his water comes from a solar direct well which is gravity fed to his home. 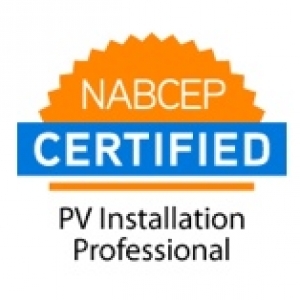 He has held the NABCEP PV Installation Professional Certificate since 2014. Kienan has a love for math, troubleshooting/diagnostics, tools, design, and anything that’s technical. 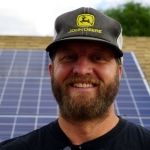 Based out of Utah, he runs his own business “Maxfield Solar” which offers design, installation, and all other services for solar, wind, and hydro; but he finds himself diagnosing and servicing remote off-grid systems more than anything else. Eric graduated from Rochester Institute as an electrical engineer in 1986. 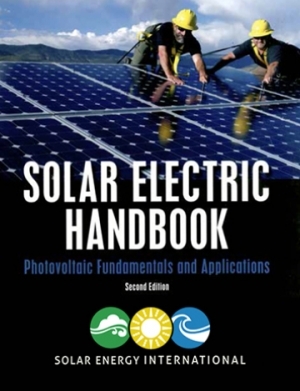 He attended Solar Energy International in 1992. He has taught mathematics and physics at the college level and is a professional electrical engineer registered in the state of Colorado. Eric is also the owner of Innovative Energy, a PV installation company, which has been in business since 1993. 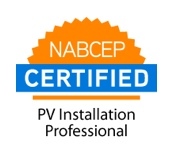 Gary has a BSEE and MBA, is a registered Professional Electrical Engineer licensed in the state of NV and HI, Emeritus NABCEP Certified PV Installation Professional, SEI Alumni, HERS I and II Certified Rater, BPI Building Analyst and IREC Master Trainer Emeritus. 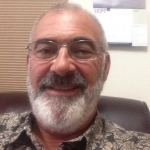 He provides consulting services for energy efficiency and alternative energy systems through his company, Solar Independence, located in Carson City, NV. Services include whole house energy audits, PV site analysis, design and preparation of submittal plans, design reviews, project management, site commissioning and training. 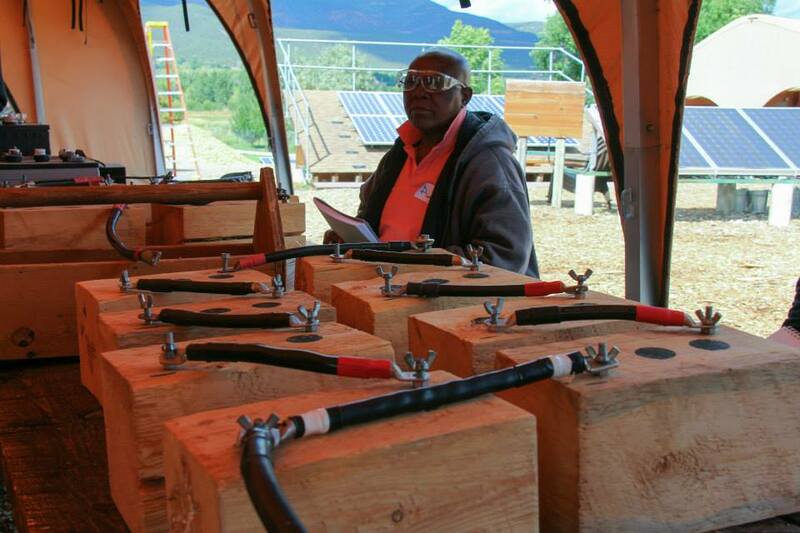 He has more than 30 years experience with solar thermal systems and occasionally gets involved with wind and micro-hydro applications, but the majority of his time is spent focusing on both off grid and grid-tied solar PV systems in Nevada, the surrounding states and the South Pacific. 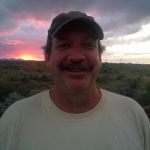 Gary also teaches renewable energy at Western Nevada College and Truckee Meadows Community College and has been instructing for SEI since 2009.